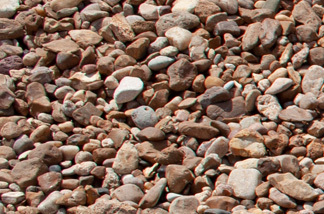 What makes our hardscapes stand out from the rest? 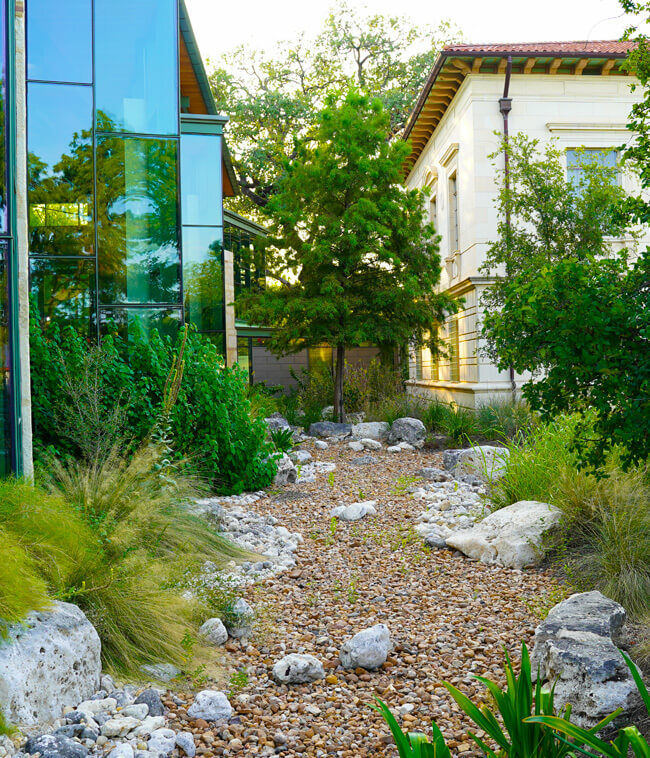 Hardscape products have become an ever so present part of the modern-day landscape. 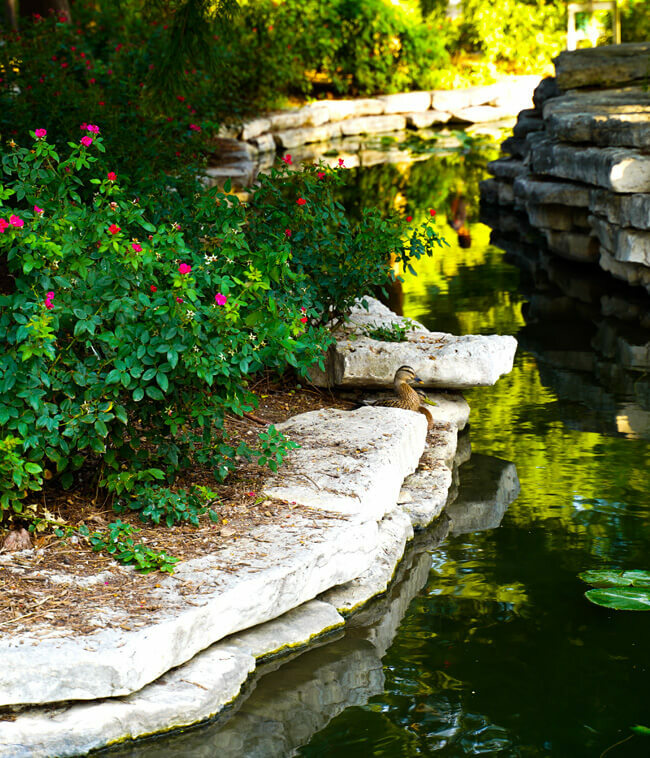 More homeowners and businesses are utilizing these products to add curb appeal and water saving options to their landscape. 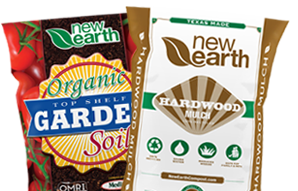 New Earth supplies some of the best hardscape material in the State of Texas. 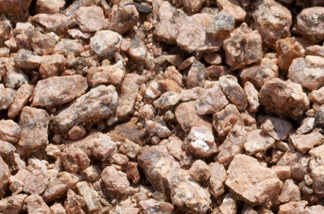 We offer river rock, granite, base, and sand. 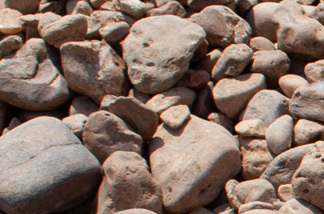 We also can procure specialty rock if needed. Contact us for more information.